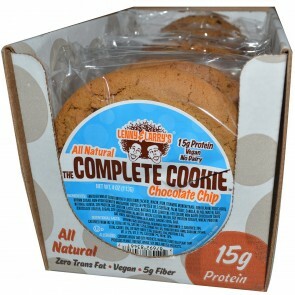 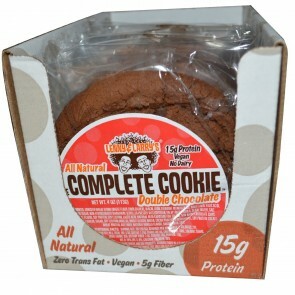 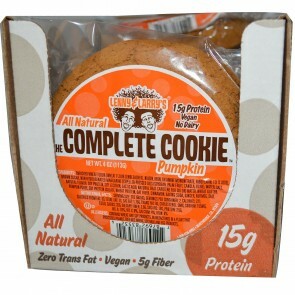 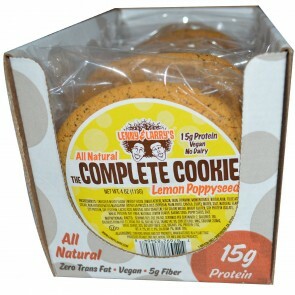 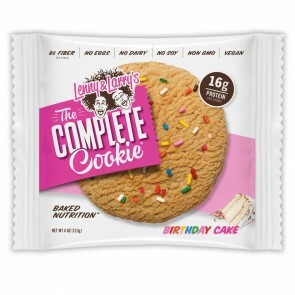 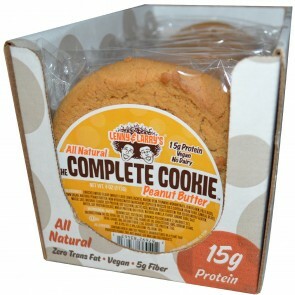 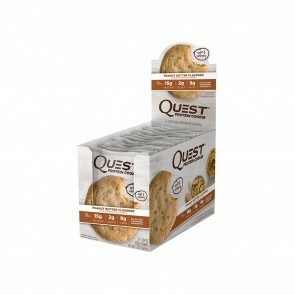 Cookies are a great way to get your protein, because it’s always a good time to have a cookie. 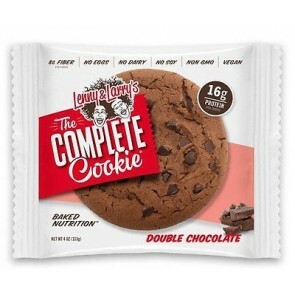 The best part about these recipes is that they taste like normal cookies, they just come with a protein punch that isn’t typically part of your cookie experience. 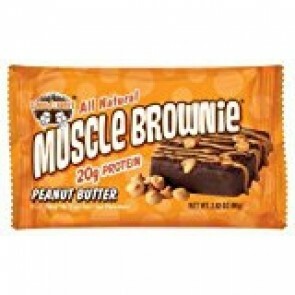 This means that you’ll be more likely to eat them, and more likely to hit your protein quota for the day. 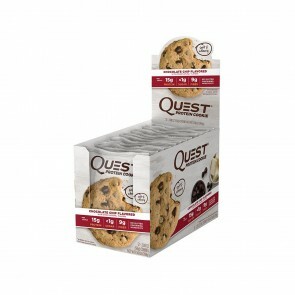 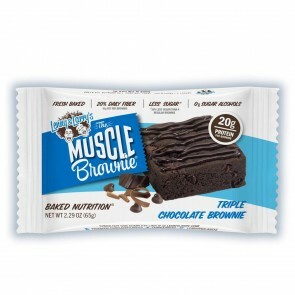 They come in a variety of flavors, so try the ones that jump out at you and see how satisfying protein supplementation can be.